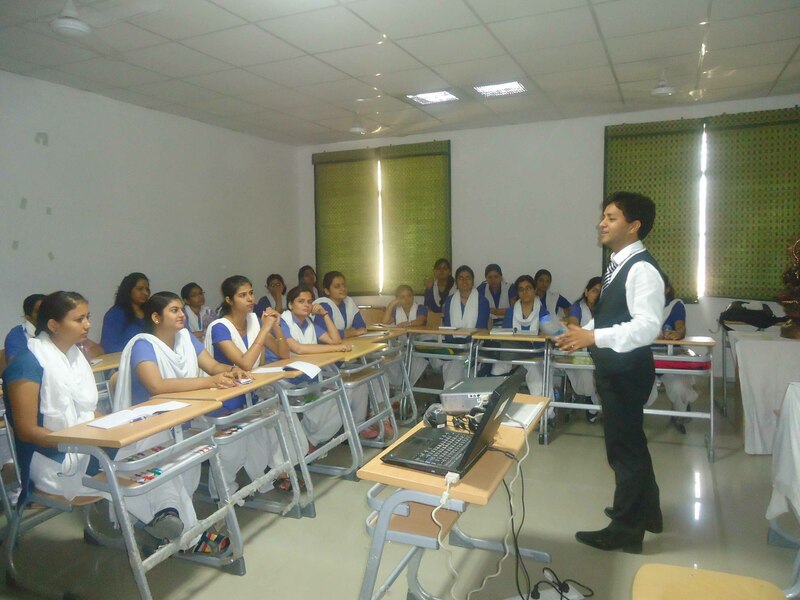 3 days Motivational Personality Development Personality Grooming, Soft Skills Training Program- “Way To Success”by Motivational Trainer, Corporate Trainer, Speaker at at Department Of Social Welfare, Banasthali Vidyapeeth, Niwai. 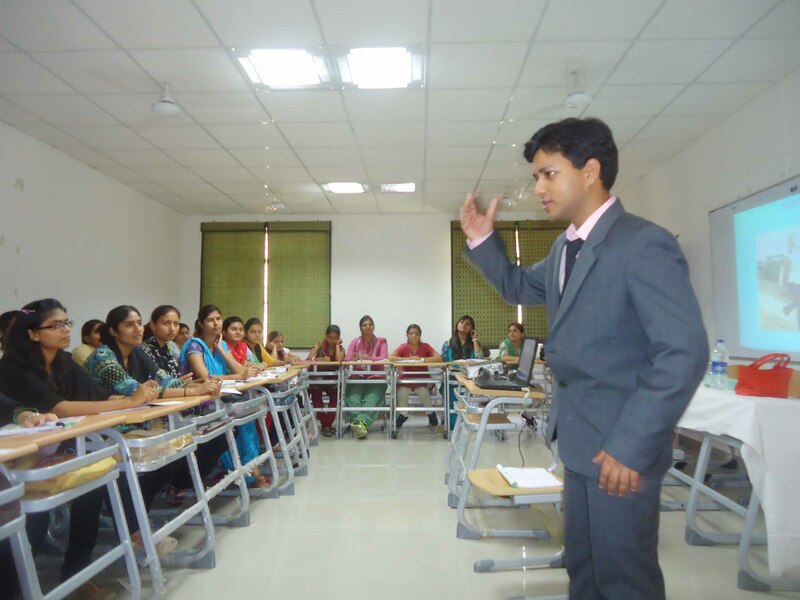 Training given by India’s favorite Motivational and Corporate Trainer- Shikhar Prajapati. Training organised by reputed NGO Reputed NGO -Deepshikha Mahila Bal Utthan Samiti and Deepshikhas Compucord. 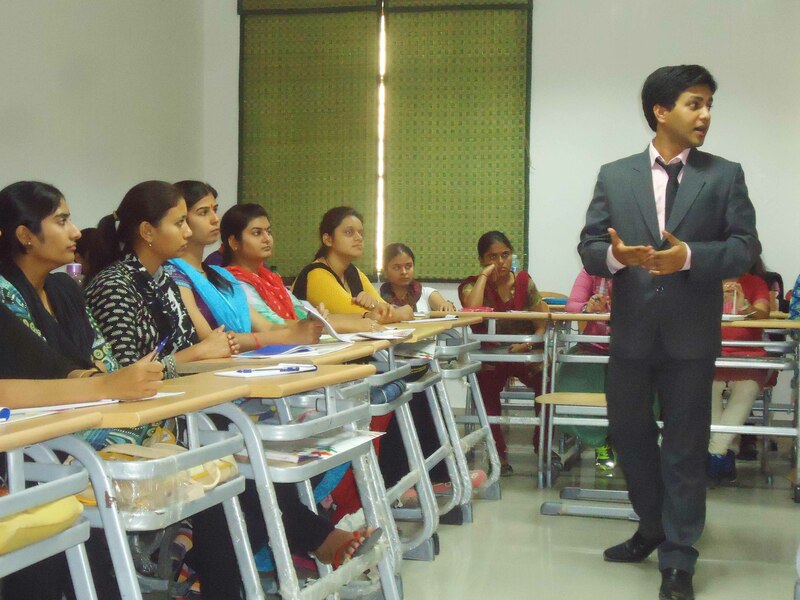 Training given on – Confidence Building. Motivation,Positive Thinking, Public Speaking, Body Language, Dressing Sense, Communication Skills, Presentations Skills, Goal Setting, Making Good Relationship, Goal Setting, Health & Fitness, Time Management, Stress Management. Outdoor Partner- Danish Advertising Pvt. Ltd.